There are lots of people off of work on exciting holiday journeys at the moment but for my card I went more for the idea of a life journey - we never know where it's going to take us. Although this design could easily get very busy I kept it CAS by using a limited colour palette and keeping the background totally unadorned. 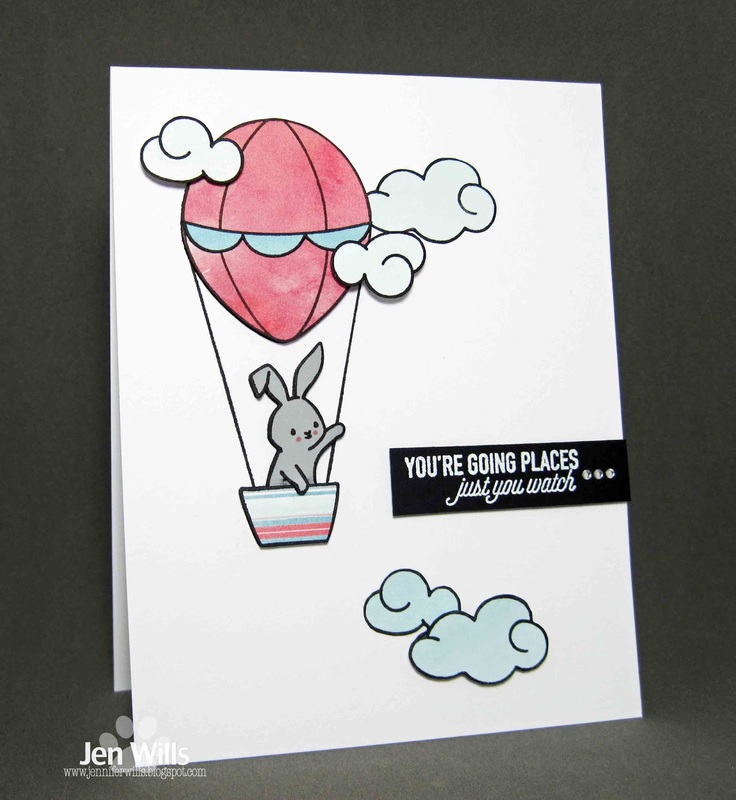 Since all of the images on my card are paper pieced I'm going to play along with this week's challenge at Just Add Ink. Jen, what a sweet little scene...and perfectly CAS, which is not always easy to do on a scene card! I love the sentiment in white on black card stock, I really need to do that more...such a great effect! 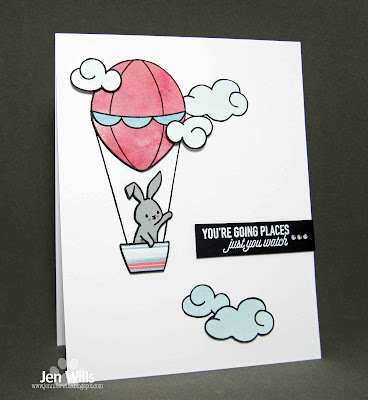 Such a darling bunny, and I really love how you placed your clouds, Jen! 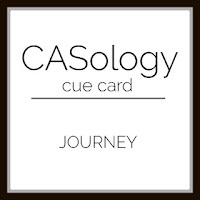 Really cute take on the Cue Card! Oh so sweet ... that bunny looks a bit sad - of course he is! He's leaving you! That's definitely a journey! This is so cute, and perfectly designed. What a sweetie of a card and love the colours you used. 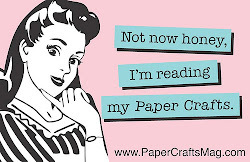 Your paper piecing is so perfect and its such a clean, modern design. So happy to see you at Just Add Ink this week!!! Oh the cute! Great layout, sweet images & so clean. what ore could you want. Thanks for playing along with us as Just Add Ink. This lovely Jen! Its a charming scene and I love how you kept all the colour for just a few elements. Thanks for joining us at Just Add Ink this week. This is very sweet, Jen. I love the striped balloon basket, and the soft colours. Thanks for joining in the fun at Just Add Ink this week. CAS cutie! Love your color choices! This is sweet and adorable and perfectly CAS ! The absolute sweetest hot air balloon Jen! Beautifully coloured! Hey Jen!! I love watching hot air balloons. I was suppose to go up in one while I was in Arizona years ago but my friend chicken out so we never went. Maybe one day. Great card. Sun, Foliage, Flowers & Lots of Ink!